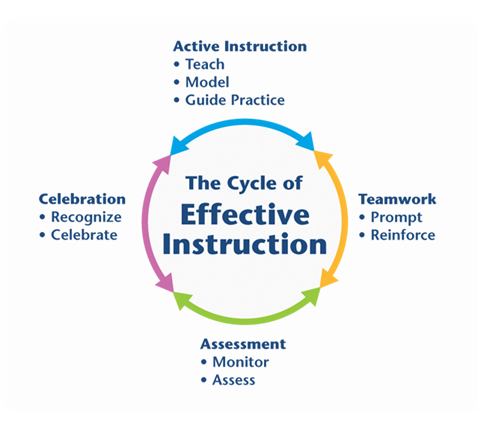 Instructional resources are key resources used by teachers every day to help students acquire knowledge. From textbooks to library books to web sites, a wide variety of resources are available to help teachers meet the needs and pique the interests of their students. Please reviews the resource below as you explore the Leadership and Learning section of the website. 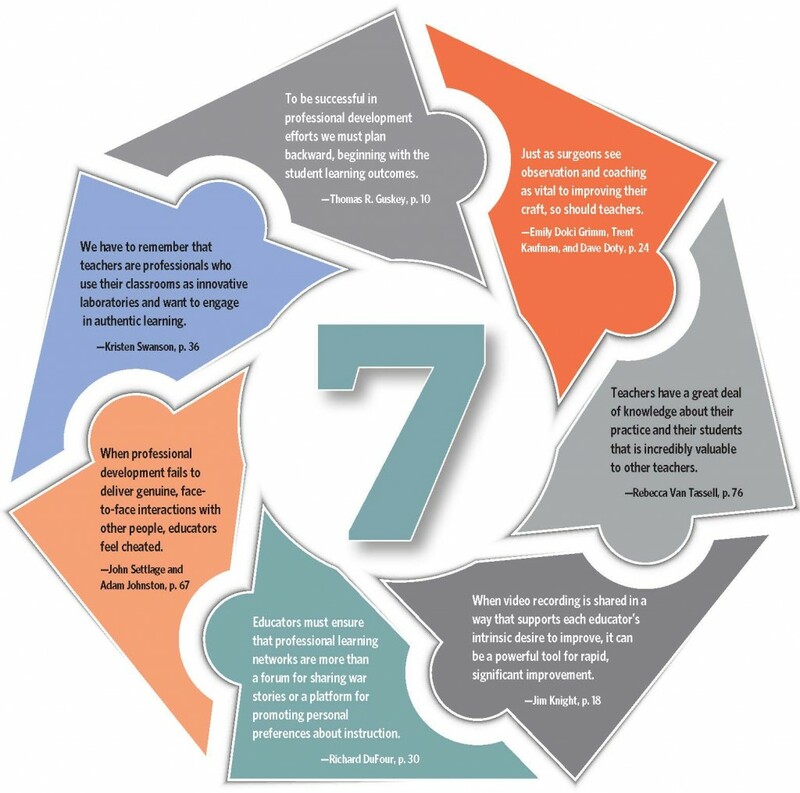 Click to enlarge the Seven Signs of Professional Learning poster.